Clemas & Co. are an authorised distributor for many brands of brushes, squeegee blades, batteries, pads and many other consumables and accessories. We supply a wide range of industrial and commercial cleaning machines including floor scrubber dryers and sweeping machines, brands include Demon, Nilfisk, Tennant, Fiorentini, IPC Gansow & Karcher to name a few. We supply a wide range of good quality industrial floor cleaning pads for your scrubber dryer or floor polisher and there will be a floor cleaning pad to suit your particular cleaning tasks, whether its cleaning, polishing, burnishing, scrubbing or floor stripping. 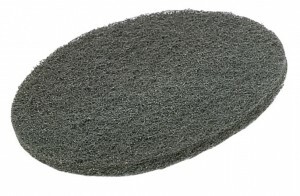 If you are not sure we can advise on which floor cleaning pad you will need for your cleaning job. 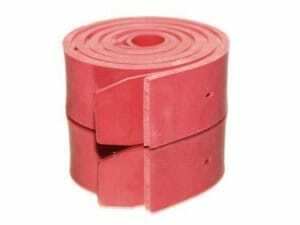 Call us on 01684 850777 to order your floor cleaning pads. The right brushes for your floor cleaning machine will mean you get optimal cleaning performance. If needed we can offer expert advice about the numerous cylindrical and disc brushes available for your scrubber dryer so you get the one most suited to your specific cleaning task. Call us on 01684 850777 to order your brushes. Belts, Hoses, Batteries, Flaps & Skirts and more are also available for most cleaning machine models. Call us for prices, to place your order or for expert advice on 01684 850777 or e mail us and we will call you to discuss your requirements.